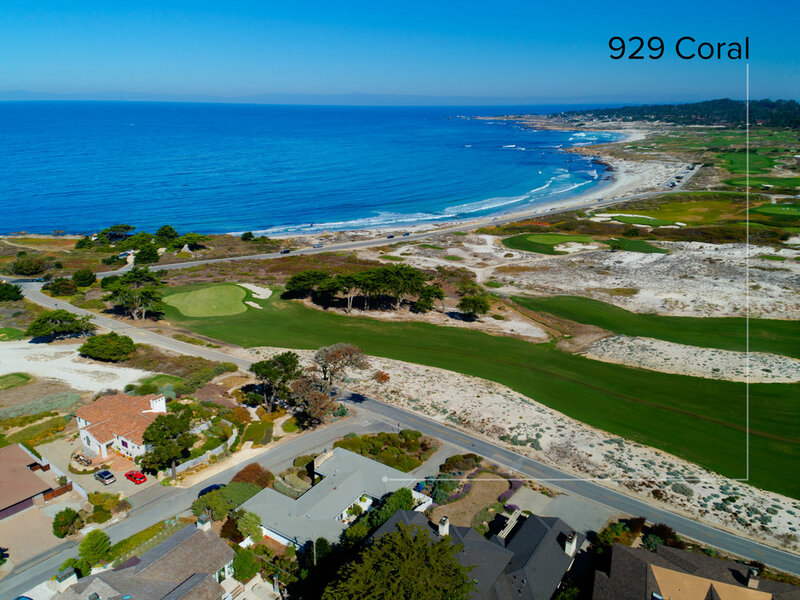 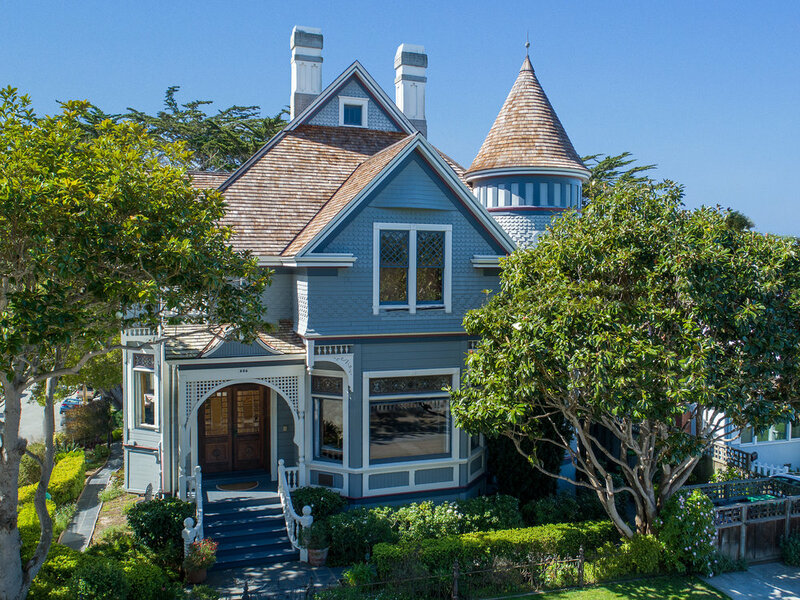 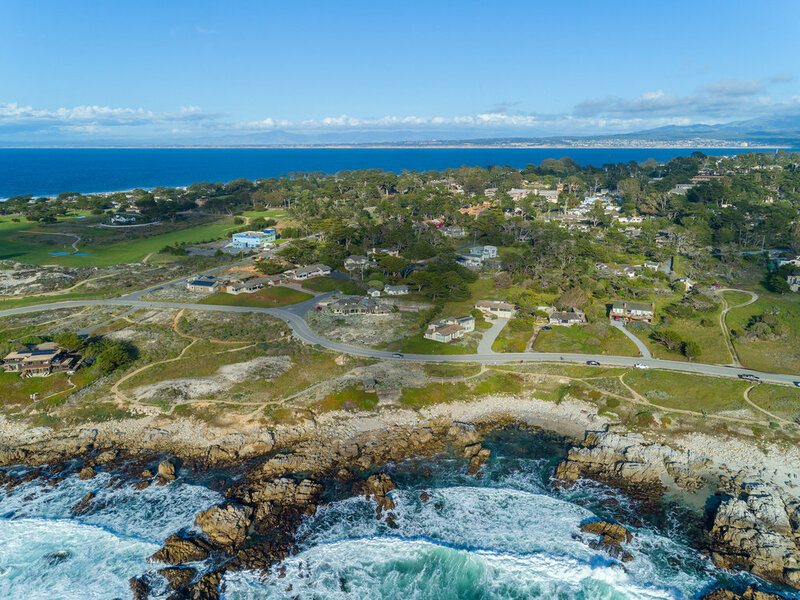 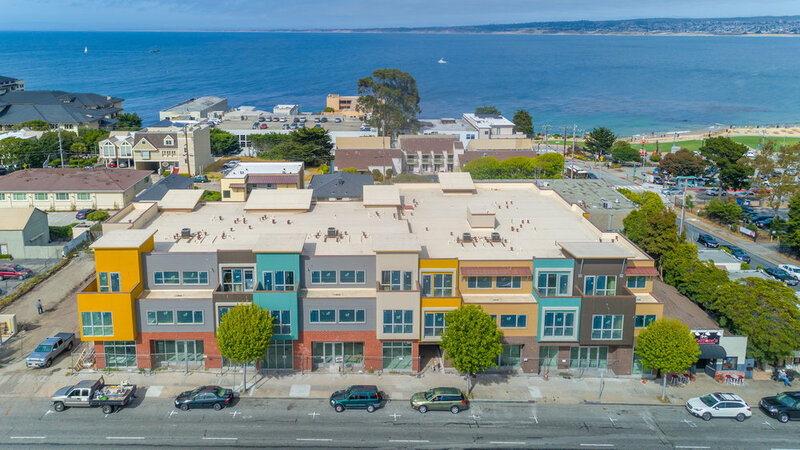 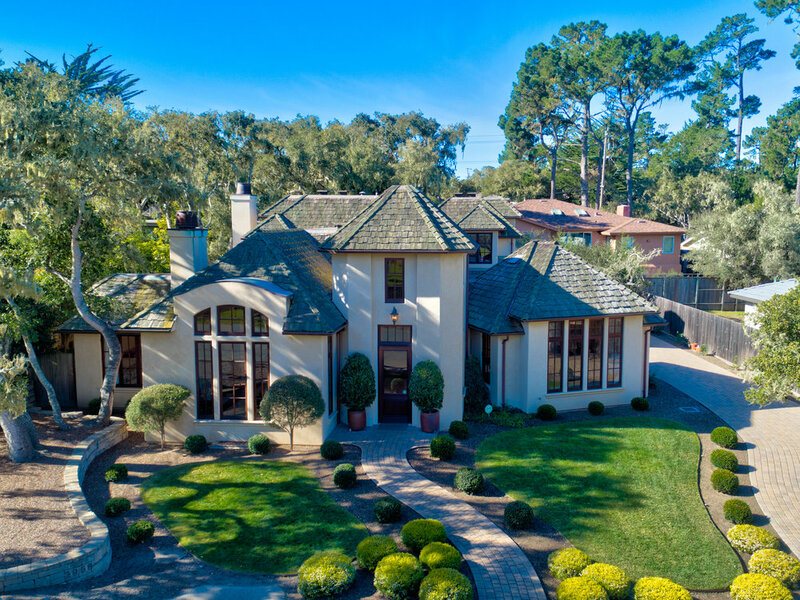 Aerial photography illustrates a property's proximity to the ocean, beach, and amenities with a perspective that can't be captured by a camera on the ground. 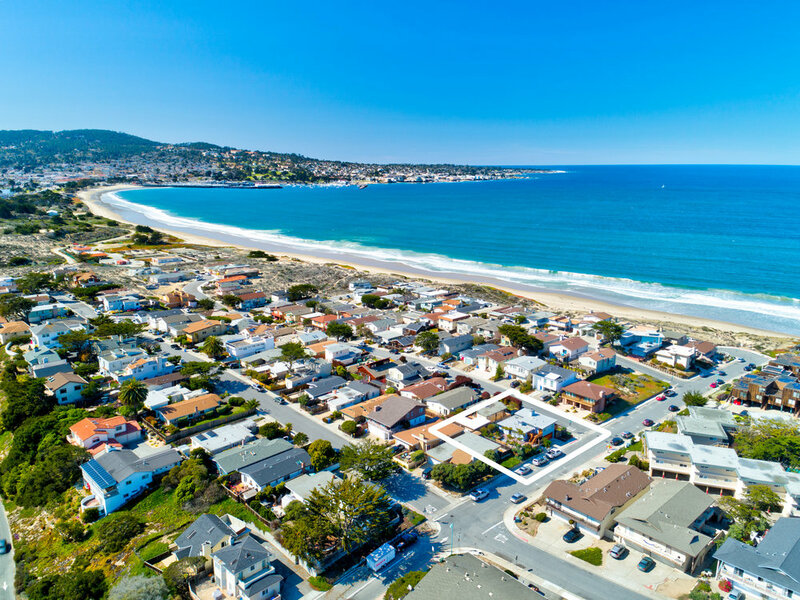 Aerial photos give potential buyers more information to help them select a potential home. 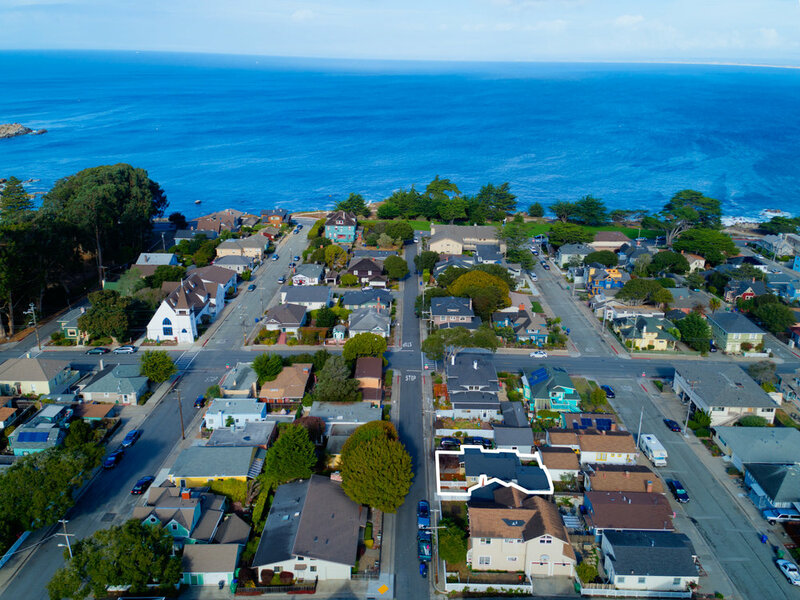 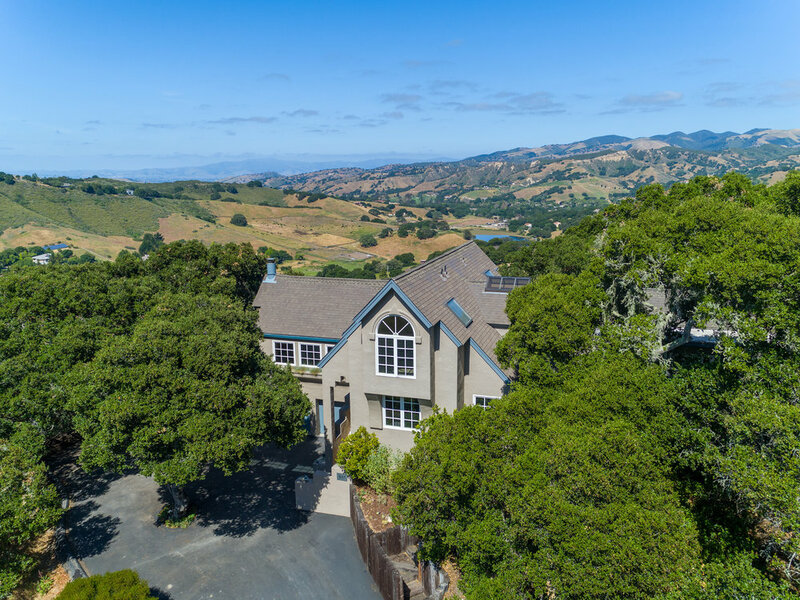 Aerial photos also demonstrate to sellers that all relevant tools are being utilized to help them sell their home faster.